The SC6-L has been optimized to work seamlessly with the easy-to-use RØDE Reporter App. Users can enable/disable direct monitoring, alter the gain boost, and choose between summed stereo and dual-mono. 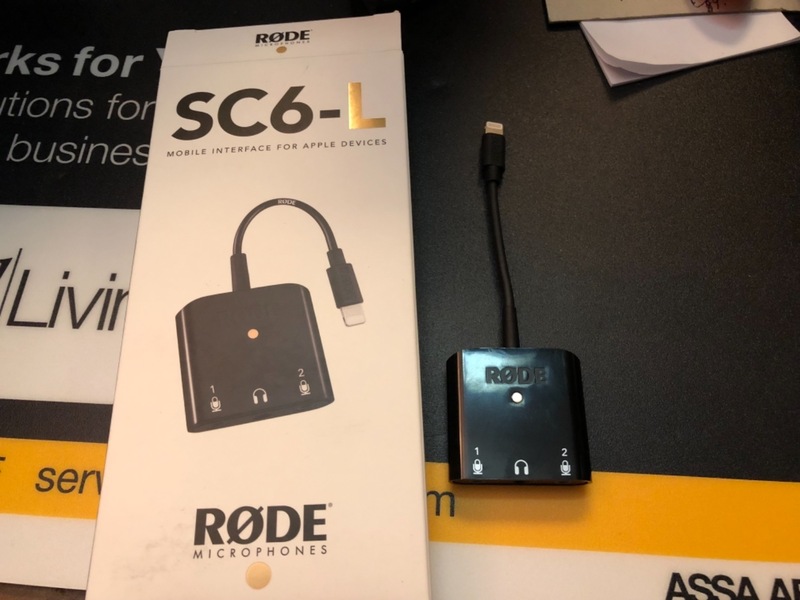 These features are retained within the SC6-L allowing users to use the dual-mono mode with other apps, such as the Camera app, GarageBand, Voice Memos, etc.